Are you facing a back up in your toilets showers and drains today? It could be that you need a sewer professional and we can help! Our highly trained and courteous sewer technicians can handle any sewer emergency that arises. When you need sewer repair or sewer maintenance services we got the best professionals in the area to help you in an emergency no matter what time of the day or night. We are Prepared for all your Drain Problems. Sewer problems never arrive according to your timeline. When your home is flooding from a sewer backup you want service now! 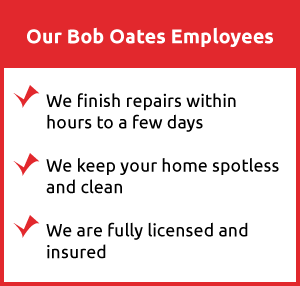 Bob Oates Sewer Rooter and Plumbing is ready to respond with vehicles outfitted to get your sewer in working order without delay. Sewer problems left untreated can get expensive if not dealt with promptly. So don’t delay when signs of trouble arise. Nobody welcomes repair bills. With over two decades of careful focus on sewer repair and maintenance in the King County we are the area experts for sewers and drains. 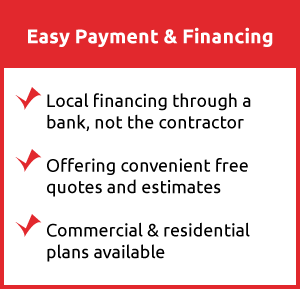 We know just how to solve your sewer troubles fast and with the least amount of cost to you. Sometimes a problem sewer line is beyond a simple repair and requires replacement. Or you may need a new installation. We have many ways of properly handling a replacement or installation of sewer lines. If this is the case there are traditional trench and install methods for installation or in the case of replacement a trenchless technology may be employed to replace your sewer line. Including sewer relining of pipes that are in bad shape. This process places a new epoxy lining in your existing sewer line that will last decades. A drainage system can become clogged with hair, debris, food, sanitary wipes, roots, and many things that don’t belong in a sewer line. Our sewer technicians can clean out drains and get them working efficiently again. Our sewer professionals are ready with many tools like, high pressure water jetting, rooters, cutting tools are just a few of the tools available to our drain cleaning team. And they’ll clear that clog fast!